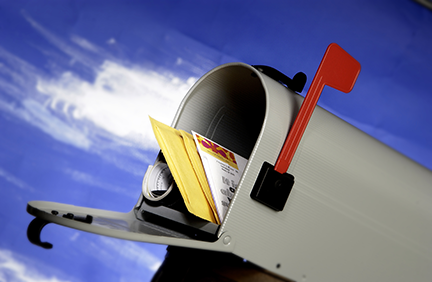 Give your brand a boost with an effective and affordable direct mail advertising campaign. From designing and printing your direct mail piece to selecting a direct mail distribution list for your audience, we’ll do all the legwork for you. Balsley Printing is a leading designer for direct mail campaigns. We've helped clients of all sizes in Rockton, Rockford and Beloit communicate their message with a wide array of effective direct mail services. Our staff has decades of experience in direct mail printing as well as working with bulk mail distribution. Your final marketing piece—whether it's a brochure, postcard, letter or something else altogether—will be appealing to your current and prospective customers with outstanding quality and precise printing. From concept to completion, we’re ready to deliver your next direct mail project. Call us at 815.624.7515 or email us to get started.